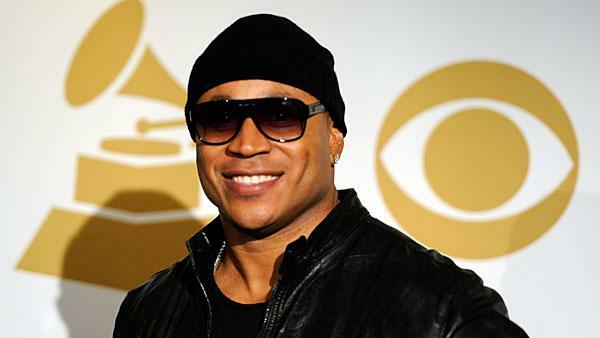 This years Grammy host is LL Cool J.
I don't care who hosts the Grammys...the bigger question here is: Will LL Cool J ever change his name? I mean Diddy, Prince, and other people have changed theirs. I just feel like his name is very...90's failed hip-hop. Is it not? Time to move on from Cool to something more legit.